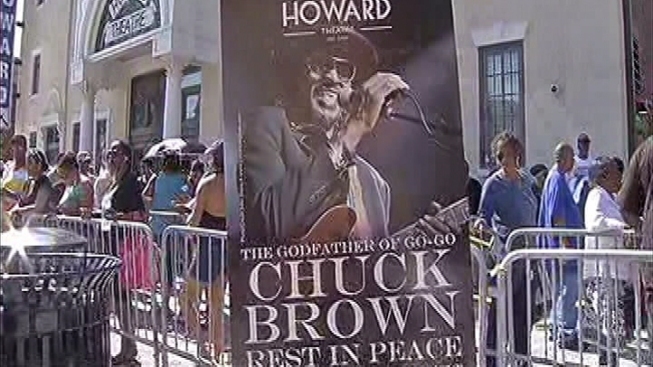 Chuck Brown, Go-Go music and the District of Columbia are inextricably linked to each other, and it’s appropriate that the ‘Godfather of Go-Go’ should be honored by the city that embraced him and his music. I promised at his memorial service that we would name a park in his honor, and that it would symbolize Chuck – a place where there is action, people, traffic; the sounds of a city. A park where Chuck’s music can be played and where people can enjoy themselves -- as they always did while listening to Chuck Brown perform. The space would be the western portion of Langdon Park, between 18th and 20th streets NE. The Mayor's Office notes that Brown's family supports the choice.